To provide an environment of learning for students while maintaining quality patient care and safety. 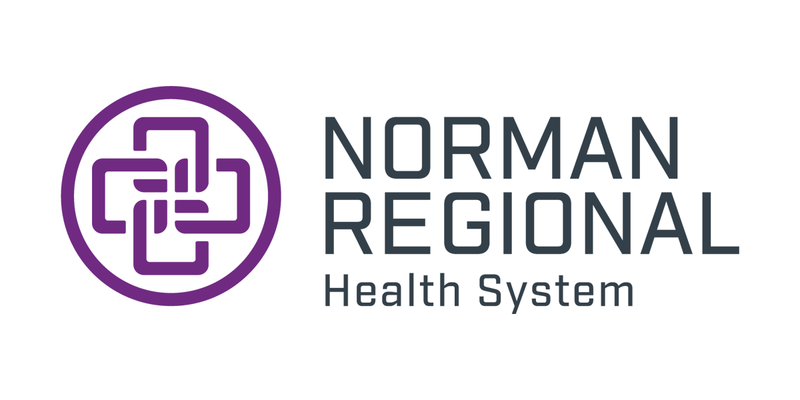 Norman Regional Health System is responsible for providing adequate training for students within the system. The ultimate responsibility for patient care rests with the Health System and patient's welfare is the first consideration in the cooperative planning of educational experiences. Use of facilities by area schools for student practicum will be at the discretion of the Health System Administration and the Program Coordinators. Nursing: Primary nursing student rotation placements are made through the Student Coordinator in coordination with a clinical tracking vendor with Nursing Education Service Administration (NESA). Additional Nursing Student and Preceptor placements are arranged through the Student Coordinator. Placements are made based on availability and manager preference. Students must follow Oklahoma Board of Nursing guidelines. Food and Nutrition: Students must be enrolled in an ADA accredited program. Food Handler Permit from Cleveland County is required. Other Disciplines: Must currently be enrolled in a program. Must be approved by the Manager of the Department. Advanced Practice Students: Students having previously identified a physician or an advanced-practice preceptor will need to contact the GME Coordinator for approval. The Belknap Proctorship is geared towards pre-med college students. 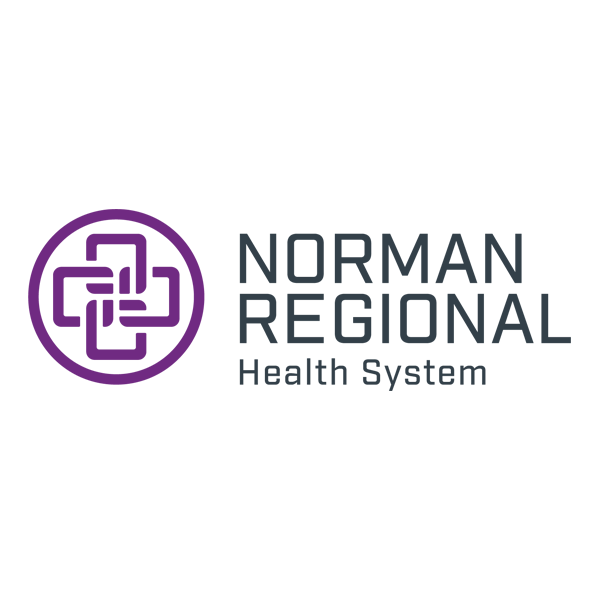 The Norman Regional Foundation coordinates approval and placement of the applicants. Agency Contract: Must have a current NRHS contract signed by school and NRHS Administration on file with Learning Resources. Current Student: Student has been accepted into a program with which NRHS has an active contract. Liability Insurance: All students are required to have liability insurance prior to beginning their rotation as indicated by the NRHS Standard Affiliation Contract. If the school does not carry liability insurance, the student must provide proof of liability insurance prior to their rotation. Basic Life Support: Students working with staff, who are required to be CPR certified, are also required to be CPR certified. Schools are responsible for ensuring certification is current during rotations at NRHS. Immunizations: The school shall provide NRHS with verification that students and faculty have met all the vaccination requirements. These guidelines are based on Employee Health Nurse recommendations, CDC and The Joint Commission. Drug Screening Test: Schools are responsible for the following things: All faculty and students are required to have a negative 9 Panel Drug Test. The test must be performed within four months of beginning their program. Background Check: Schools are responsible for the following things: Faculty and students are required to have a negative criminal background check completed within 4 months of beginning of their program. *Requirements must be received in a timely manner to allow documentation of information prior to rotation. Students and Instructors are expected to follow dress and grooming standards required to control the spread of infection, to protect the employee's safety, and to project a positive, professional image. Special dress code may be required in certain departments within the Health System. Students and Instructors are required to wear a school name badge at all the times at shoulder/chest level. Students and Clinical Instructors must attend Onsite Orientation prior to entering a clinical area. This needs to be arranged two weeks prior to start date.